You're creating content day after day, week after week, month after month. Do you remember your very first attempt to develop a piece that would get the attention of your audience? The ones who believe that their content is the absolute best the audience has ever seen. Whatever your case was, one thing is certain: if you continued writing content, you made progress. One of the best things about being a content writer is the constant growth. There's another cool thing: you get to experiment with different tools for content creation, which help you get better at what you do. It's strange how a headline analyzing tool comes under a long, descriptive name like this, but I promise you: it's good. The headline is possibly the most important aspect of the content, so it's strange how many writers neglect it. You already have a headline for your piece? Cool! Paste it in the text area of this tool, and the software will first encourage you to shorten it. Then, you'll get a score of the way your headline appeals to people's intellectual, spiritual, and empathetic inclinations. When you're working on a big project, collaboration is necessary. You can cover the consultations via email, but that's not the most efficient solution. Trello is a collaborative platform that allows you to set priorities and monitor the teamwork in progress. Infographics are a huge trend that a content writer shouldn't neglect. 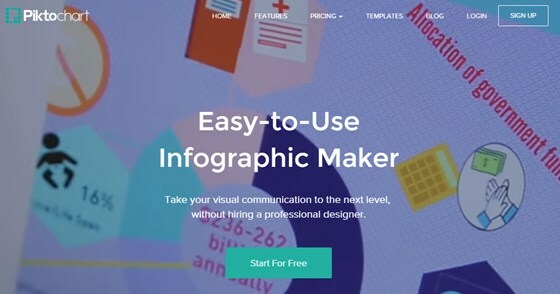 Piktochart is a very simple infographic builder, which helps you develop cool designs. Even the best content writers get stuck at one point or another. That's not something you should worry about. AssignmentMasters is a great platform to use in such situation. It connects you with professional writers from different categories, so you can work together to complete advanced content. The team also includes professional editors, who will help you boost the overall quality of your content. 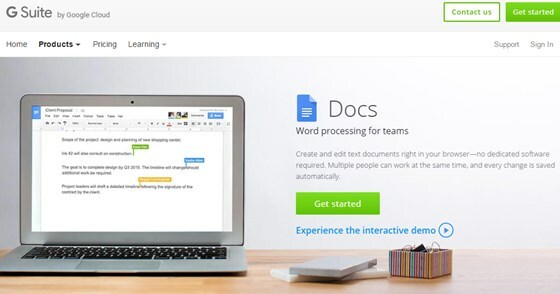 Microsoft Word may feel like home, but Google Docs has many advantages over it. Your work will be saved in the cloud, so it won't consume your computer's hard disk. Thanks to Google Docs, you'll never have to get rid anything. Plus, it's a collaborative tool that lets you share documents without effort. It's a great tool for editing too, since your clients can comment on the problematic sections, so you can get their point and fix the issues in no time. When you're working on a complex piece of content, you'll need to conduct an extensive research, and you'll probably collaborate with a team to get things done. You can upload multiple files to a Samepage project, invite as many people as you like, and develop an entire content strategy for the piece. It's an automated tool, and we know that software cannot replace an actual editor, but Grammarly truly makes the proofreading process easier for you. It's a very simple tool to use - you paste your content in the box and the software will underline the problematic parts. This is the go-to platform for all content writers who want to advance their practice in terms of analytics. For example, the tool will tell you how many visitors are sharing your content via social media, and how many visits you attracted through an ad. You can pick the metrics to create your own reports, and set up custom alerts that will keep you on track with the development of your content writing campaign. This tool offers similar insights as Google Analytics, but they come in a much cleaner interface. That's great if you can't understand how the previous tool works. If the number of pageviews at your site is lower than 3,000, the tool will be free for you. After that, the monthly price can range from $9.99 to $79.99. Bitly is mostly recognized as being an awesome link shortener, but it's an entire customer experience platform that gives you insights in the effectiveness of your content. Once you use it to create a short link, Bitly will help you share it and analyze its performance. You'll get a precise number of the clicks your link got, so you'll easily realize how many people saw your content. In content marketing, spying on the competition is a cool (and legal) thing to do. With SimilarWeb, you'll discover the traffic statistics of the websites of your competitors. You'll understand which pieces helped them attract great attention, and you'll create something better after that. 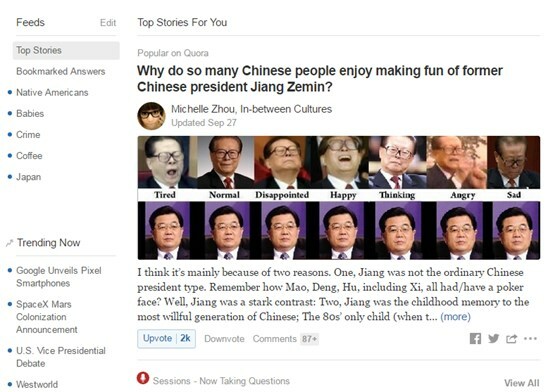 The concept of the tool is very simple: it informs you about the most popular topics at the moment, and it gives you useful insights that help you develop a content strategy. It's a great tool for discovering and prioritizing the right keywords. You'll discover keyword ideas thanks to Moz Keyword explorer, but you can also filter the suggestions, prioritize the keywords to cover, and see an analysis for the term you search. If you can't think of a cool topic for your next post, enter a keyword relevant to your niche and you'll get great suggestions of popular posts. Then, you'll think of a similar theme and a better headline. If you pay for the PRO version, you'll get information about the way the audience interacted with those posts on different social media. You probably know how Evernote works: you use it to take notes of anything that comes to your mind. That feature is extremely effective in the idea-generating process. If you come across a useful online resource but you can't analyze it at the very moment, save it to Evernote. Once you organize your ideas well, it will be easier for you to write the content. 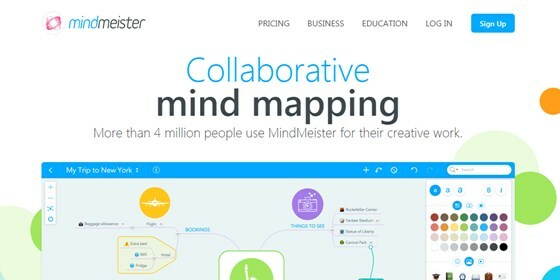 MindMeister is a mind mapping tool that will help you organize your thoughts. The map will guide you through the process of writing. The tool is collaborative, so you can share a map with your team and work together throughout the planning process. Are you wondering what questions your target audience has? You'll find them on Quora. Then, all you have to do is provide your answers through elaborate posts. You can't focus when you're writing or trying to get ideas? The sound of rain is inspiring for most creatives. 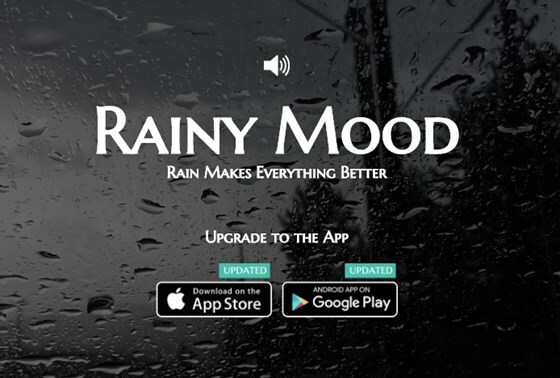 This tool plays a constant sound of rain, which will numb down all distracting noises from your environment. You'll be more focused in no time. 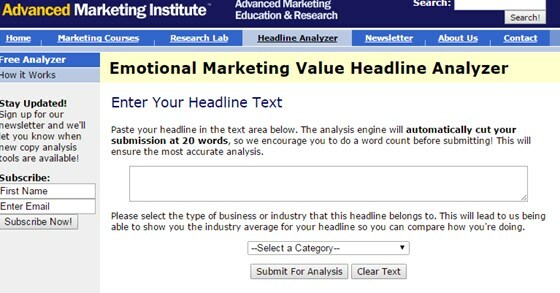 How do you know if one version of your headline will be better than all others on your list of ideas? A/B testing is necessary for content developers, since it helps them understand what the audience needs. VWO is one of the simplest tools you can use for that purpose. With Unbounce, you can build and test responsive landing pages even if you don't know anything about HTML. It has a friendly user interface that allows you to perform A/B testing like a champ. 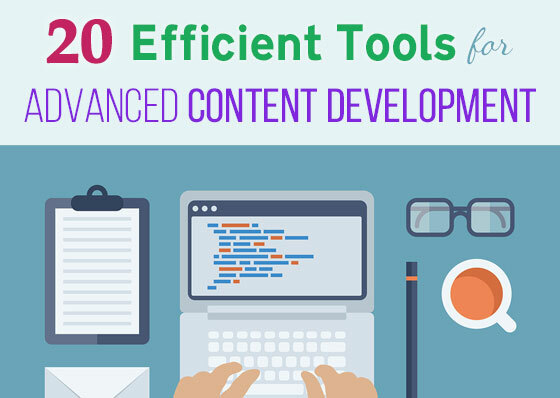 There you have it - an impressive list of 20 tools you can start using today. Which ones do you like? This post is written by guest author Kate Simpson. If you are interested in contributing a guest post, check out these submission guidelines for more details.